Incorporating speed training into your workout is a beneficial way to improve fitness and teach the legs to turnover more quickly, all while mixing up weekly running mileage. 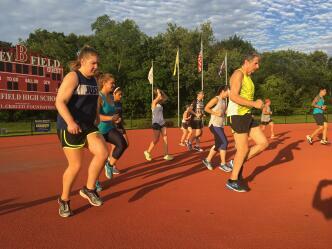 This eight-week group session ranges from 1 to 4 miles and focuses on form drills, dynamic warm ups and various speed workouts. 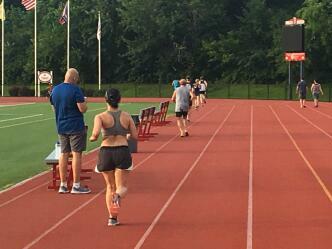 The speed training class may be geared toward the runner who wants to improve his or her 5K, 10K, half marathon or full marathon time. Class size will be capped at 40 participants; minimum class-size requirement - 20 participants. 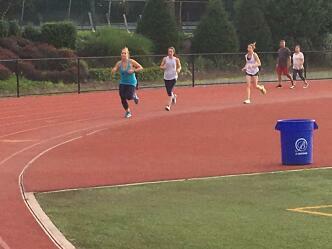 Participants should be running a total weekly mileage of 15-20 miles per week consistently for 2 months prior to class. 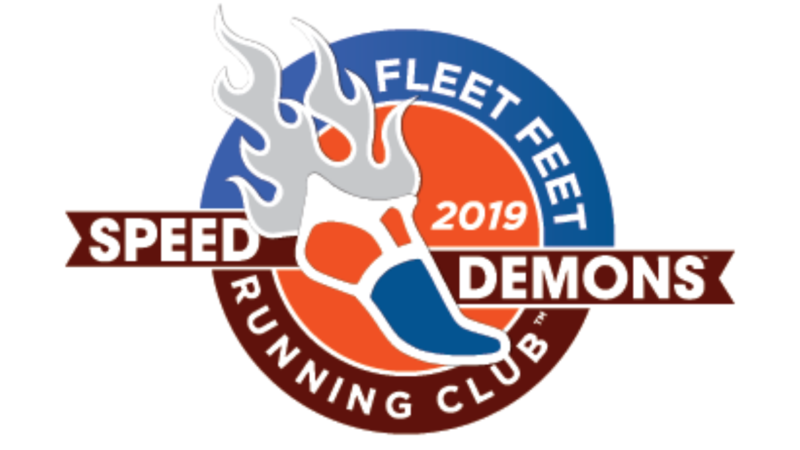 PLEASE NOTE THAT THE USE OF HEADPHONES IS STRICTLY PROHIBITED DURING ALL FLEET FEET ORGANIZED GROUP RUN SESSIONS!